FIPB on September 30, cleared 18 foreign investment proposals, including that of Aegon Religare Life Insurance and Aditya Birla Nuvo, worth about Rs 5,000 crore. The Foreign Investment Promotion Board (FIPB), headed by Economic Affairs Secretary Shaktikanta Das, discussed a total of 31 FDI proposals. The proposal of Aegon Religare Life Insurance, worth about Rs 560 crore for increasing foreign partner stake in the joint venture, was approved by the board, a source said. Besides, proposals of Sun Pharma Advanced Research, Aditya Birla Nuvo, HDFC Capital Advisors and International Trade and Exhibitions India were also cleared by the FIPB. However, five proposals were deferred and eight were rejected, the source said. The proposal of pharma firm Cipla was rejected on lack of required information. Also, the investment plans of Apollo Hospitals was rejected as it did not comply with the foreign investment policy, source said. Reliance Globalcom proposal was, however, deferred. India allows FDI in most of the sectors through automatic route but in certain segments considered sensitive for the economy and security the proposals have to be first cleared by the FIPB. The foreign direct investment number for the month of July has not been made public. 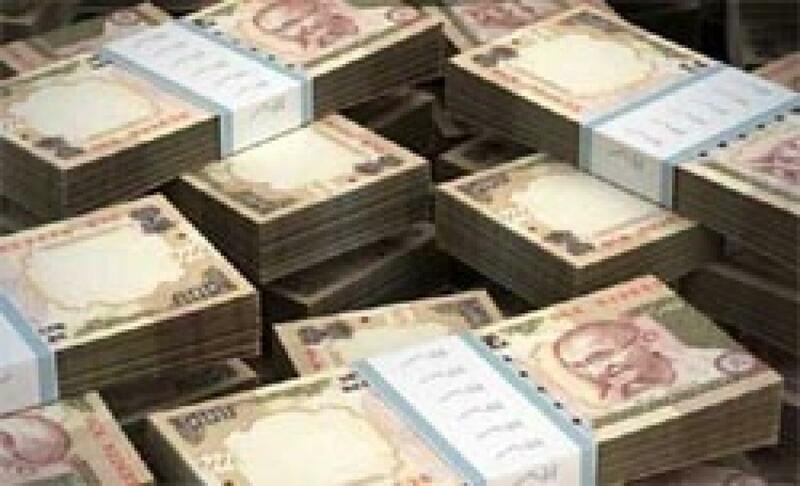 In June, India had attracted USD 2.05 billion FDI as against USD 1.92 billion in same month last fiscal year.